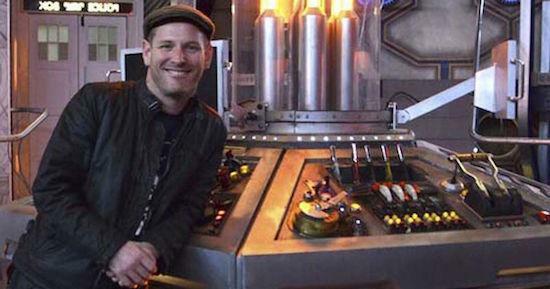 In some rather unexpected news, it has been confirmed that Slipknot’s Corey Taylor will make an appearance in the current series of Doctor Who. The show has seen its fair share of guest stars since its reboot by the BBC a number of years ago but Taylor’s appearance is certainly one of the most unusual. As the Mirror reports, Taylor will be voicing alien warlord The Fisher King in an episode of the current series set to air on BBC 1 this Saturday (October 3). Taylor is apparently a big fan of the series and was invited by the show’s production team to be part of the series when Slipknot were in Cardiff for a show. Giving the band a tour of the show’s set, they also asked him if he would like to record his scream to voice the character. Make sure you tune in then to hear his contribution to the series this Saturday.